We’ll start by talking to you to understand your desired results. The necessary data will be gathered by taking photos and models of your teeth. Then, Dr. Malone will analyze the data to work up an appropriate treatment plan. We’ll then explain each step to you including before and after pictures for each procedure. You can even flip through our smile book to look at the many different styles of smiles that exist, ensuring that you choose precisely what you want. These smile styles can be used on an advanced software program that will show us exactly how they’ll look on you. Depending on your needs, we may give you a short-term option such as a temporary crown to wear until yours is created. By the time it arrives, you’ll already be used to your fresh look! 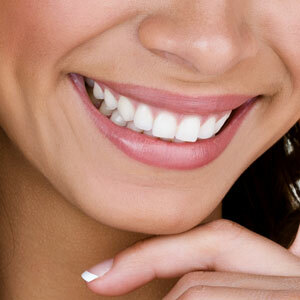 We offer free consultations to those interested in rejuvenating their smile. Contact us today to schedule your time!